09. Snoop Dogg & October London – What Is This? 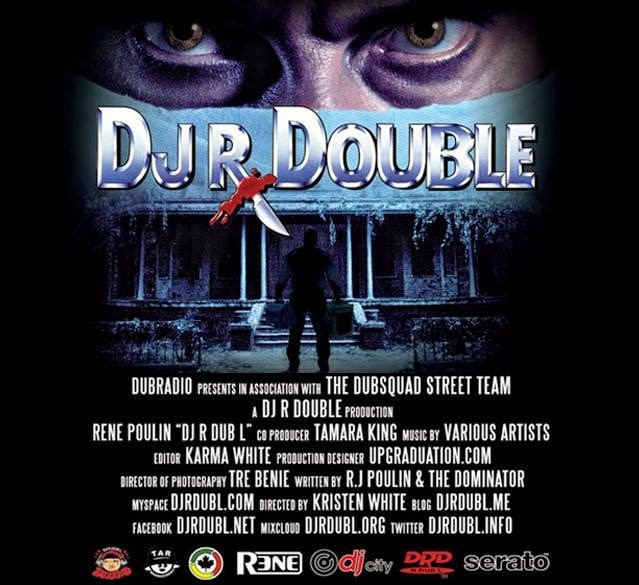 To Get a D/L Link email sara@djrdubl.com FOR PROMOTIONAL USE ONLY!